Donald Trump’s anonymous friends wholeheartedly support his policies. The unnamed Mexicans, Muslims, Israelis, farmers, doctors, and truckers who have shaped the candidate’s policies. 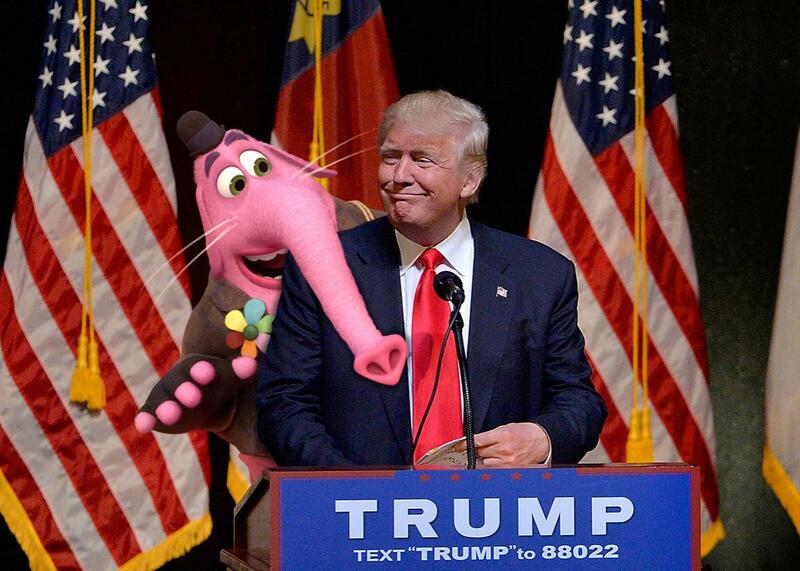 Donald Trump and a friend. An incomplete list of Donald Trump’s anonymous friends.